For years, people with smaller feet, stance, and/or preference for smaller boards have been successfully using the full-size Killswitch to shred like the Champ. Now, we've taken the core design of the World Championship winning K-Rimes signature model Killswitch, shrunk it down and tightended it up to help the next wave of champions manuever down hill better than ever before. Keeping the ergonomics of the full-size model, we've tweaked this Baby Killer and made it fully symmetrical on both the top and drop model options. Now the shape and concave offer you the ability to ride with complete comfort, control and lock-in no matter what stance you prefer or direction you're going. 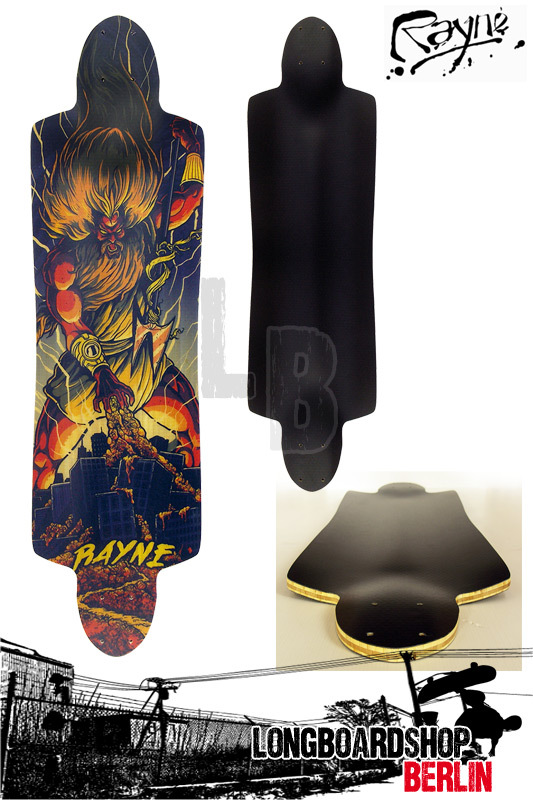 All the features you want, only the board you need, say goodbye to your time and urethane, this boards going to destroy hills. Universal Drop Thru Mounting - Lowers your board for easy pushing and extra stability. Slim Cave – Small feet need concave too! Outstanding turn control in a narrow profile.